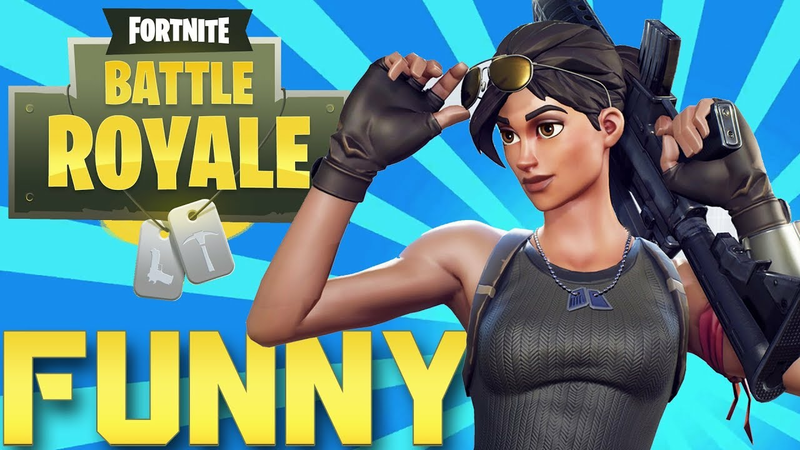 Fortnite Leak: Snow Covered Map Discovered by Fan! 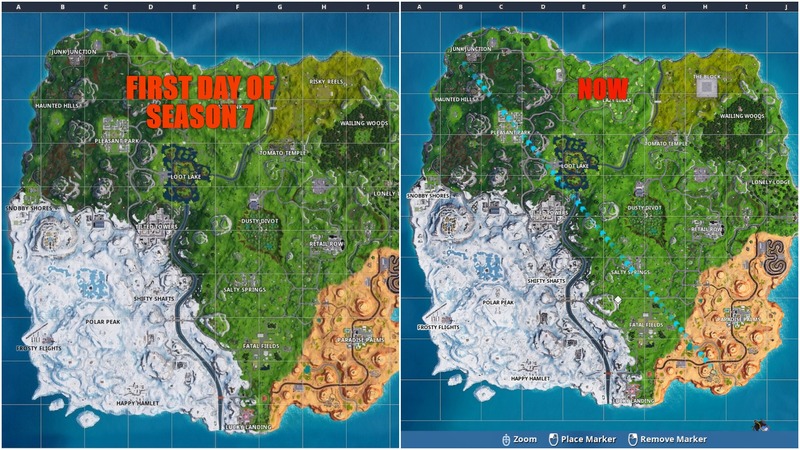 It seems like the snow in Season 7, has actually been expanding on the map. 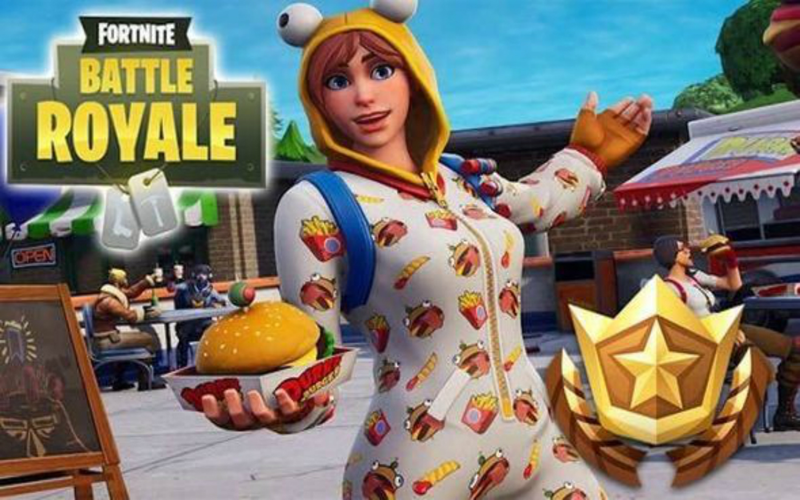 We had expected snow to be introduced to Fortnite in Season 7 as many files of snow had been leaked previously. 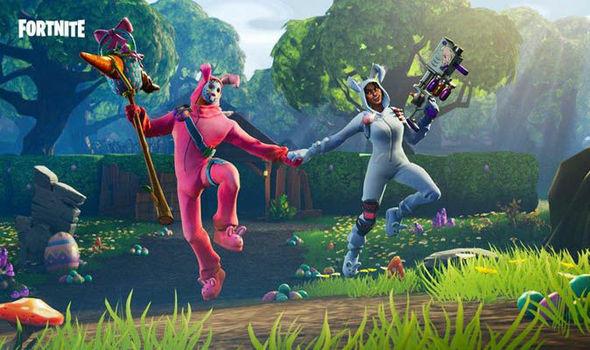 However, it was thought that Epic would have changed the map so that it was completely covered in snow. 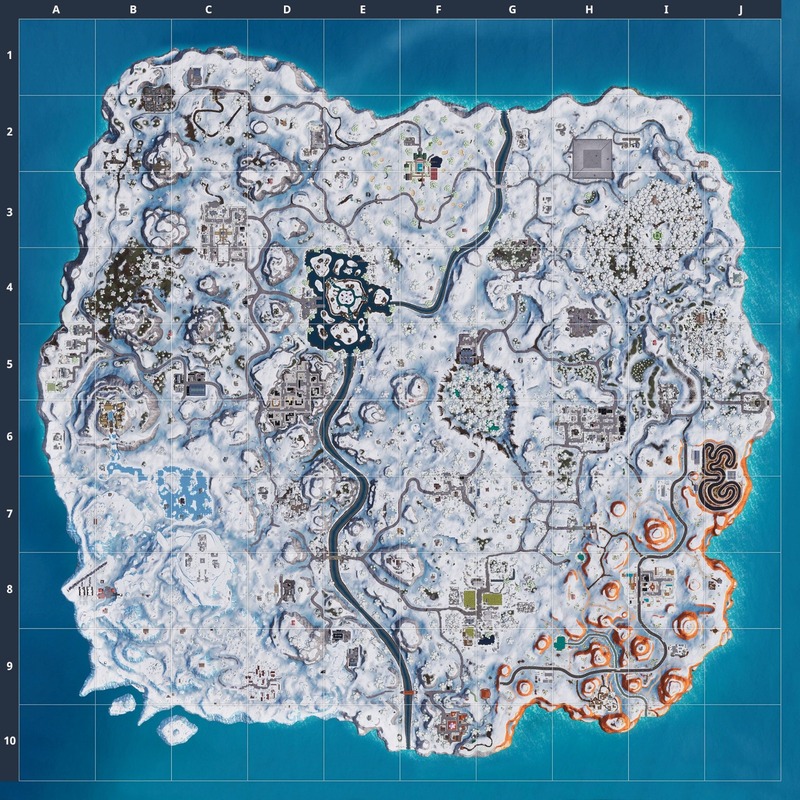 It was then leaked in patch v7.10 that there would be a completely snow-covered map and many thought that the map would change for the 14 Days of Fortnite. From the image above, you can’t really see the changes, but when you look closely, you can see the areas in which the snow has spread slightly. 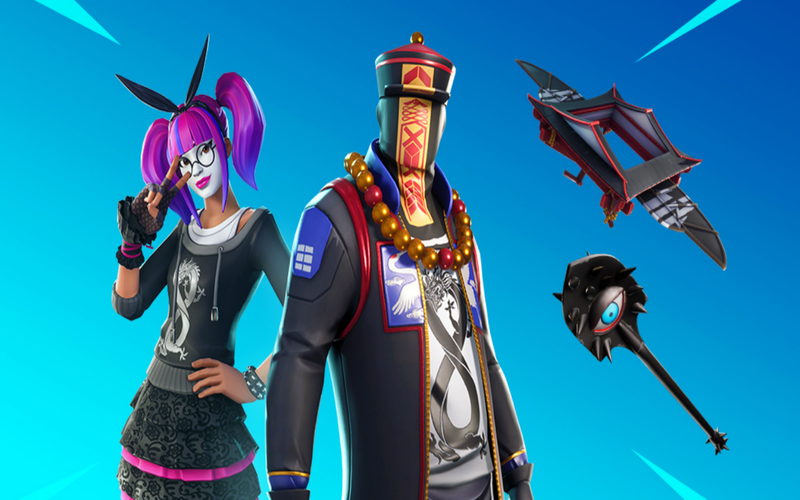 We have highlighted a few of the changes below. 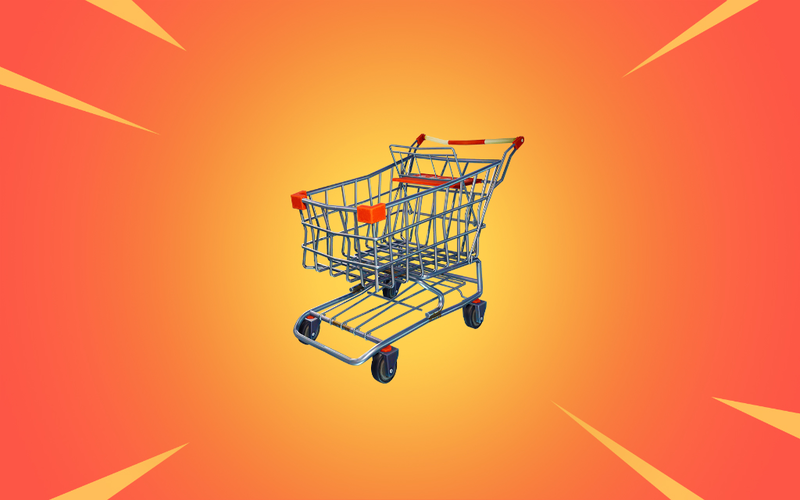 We suspect that a more significant change will be made in the next update. 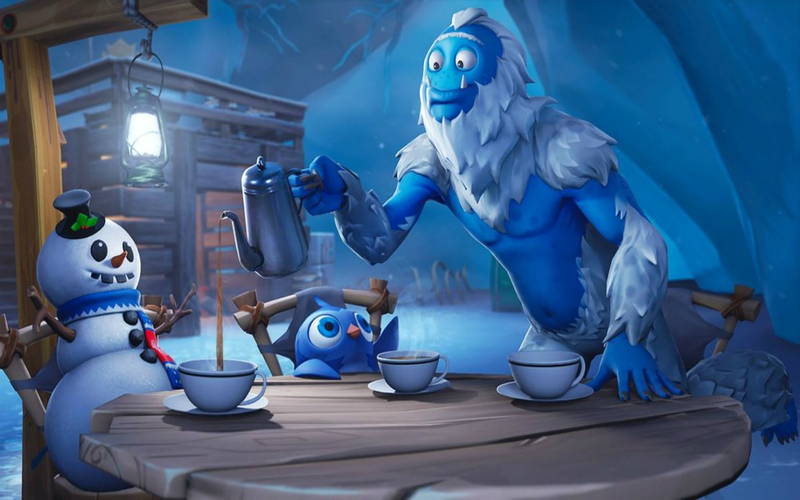 We should see the map completely covered in snow in the next couple of weeks, most likely after the 14 Days of Fortnite Event. 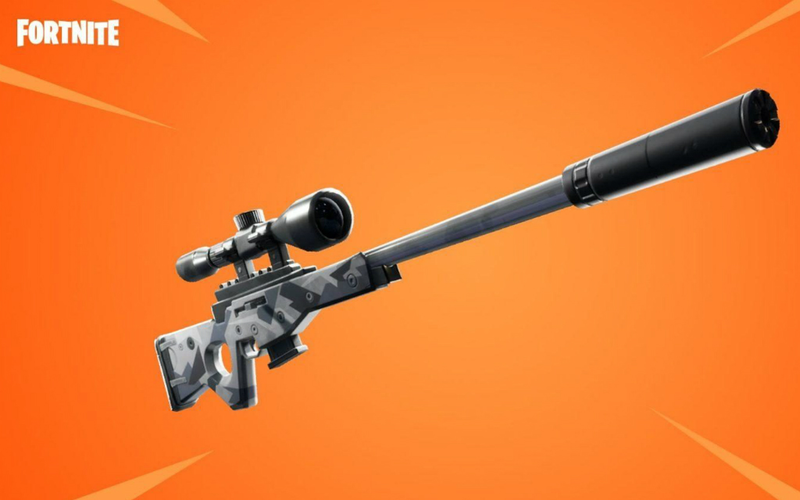 Nothing has been confirmed by Epic so we will have to wait and see.